If you think the quality of life in your country is not good enough, and you’re planning to emigrate to somewhere else, why not go to a country where you’ll be happy? Here are 10 happiest places to live in the world, at least according to the data from Organization for Economic Co-operation and Development. Keep in mind that countries are evaluated by the actual people who live there, using a grade from 0 to 10. 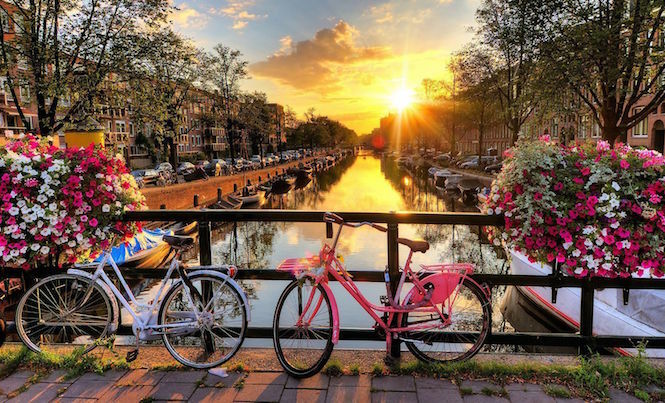 Netherlands, life satisfaction score: 7.4 – Considering that Netherlands has one of the best healthcare systems in Europe, as well as the fact that 75% of adults have jobs, it’s simply makes sense that Netherlands makes the cut. It is also important to note that Dutch people maintain a great work-life balance. The average life expectancy of Dutch people is 81 years!